First impressions are made in just 3-7 seconds. Give each encounter with a customer your best. 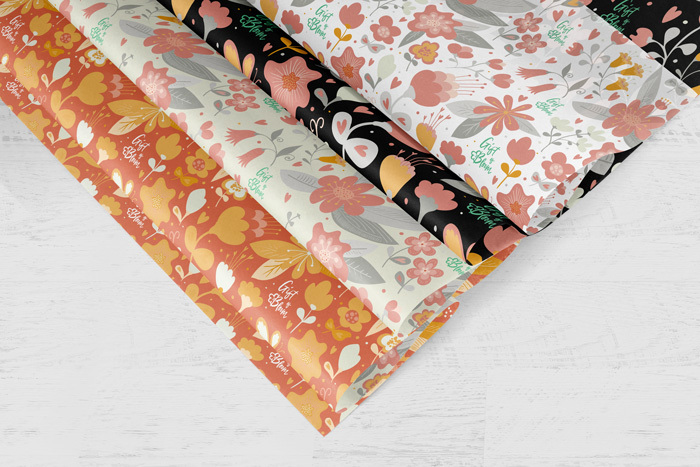 Buying custom packaging online for your products has been made easy with companies like Lumi and Packlane. It’s as easy as uploading your artwork. Why hasn't designing packaging been made easier? Now it has! The Great Exhibition (TGE) partners with your business to create a memorable customer in-person experience that matches your online presence. 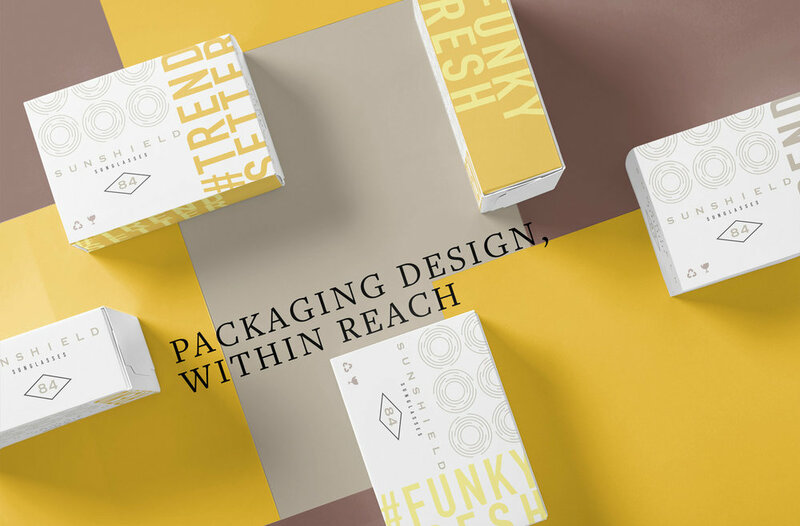 We create custom branded packaging and provide print-ready files. Making it as easy as uploading your artwork. Make every shipment a grand opening. 1. Tell us a little about what you need on the “START A PROJECT” page. 2. Work with TGE to customize your unboxing experience. 3. We send files off for printing to a printer of your choice. 4. 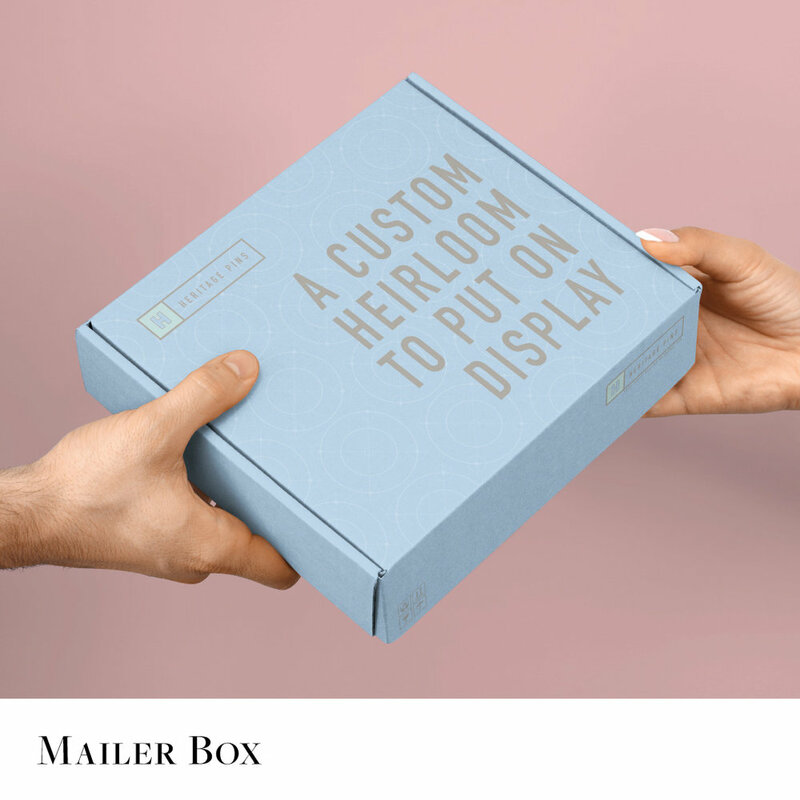 You put your new packaging to use and wow your customers! We only take on a few new clients per month. Lock in your spot before it’s too late. Sign up to receive news about new services and products as they are added. We respect your privacy. We do not share any of your information. Thank you! We will let you know when new things are added.